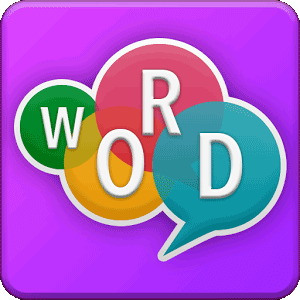 Are you having problems with the answers to Word Crossy level 31? Well, it is normal not to be able to find all the words. Luckily for you we have found all the answers. Just read on. Sometimes the developers of the game change the level order with a new update. If this is the case of Word Crossy Inspiration level 31, we will update our answers as soon as a new update happens. Please notify us if the answers to level 31 are not the same as the ones you have on you smartphone or tablet. As said earlier, sometimes the level number is made random, but you can go to the homepage of Word Crossy and use our universal search to find the answers to any level just by entering the letters.